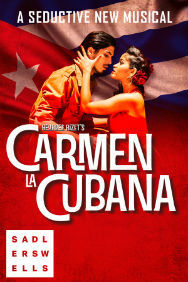 Carmen La Cubana is a sizzling new musical featuring Bizet’s classic score flavoured with authentic Cuban styles. 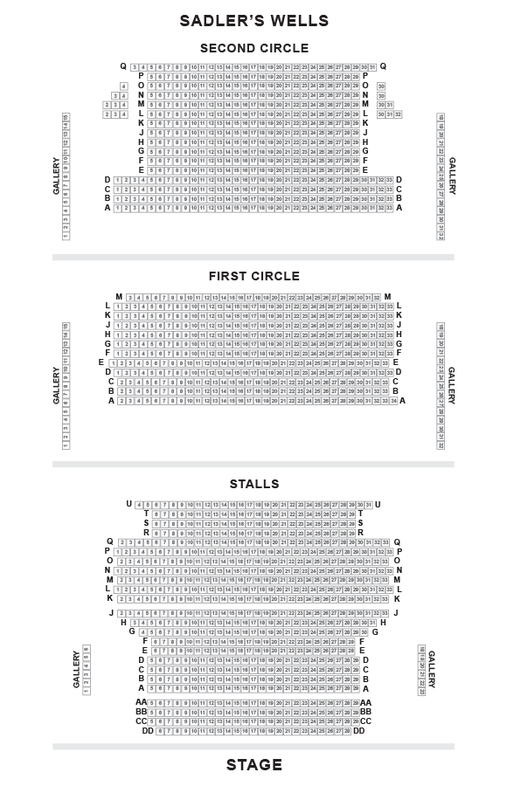 Inspired by Oscar Hammerstein II’s Broadway hit Carmen Jones, Christopher Renshaw (The King and I) directs this UK premiere, with new orchestrations by Tony Award winner Alex Lacamoire (Hamilton), mixing opera with salsa, mambo, rumba and cha-cha-cha and including musical favourites such as Habanera. Featuring a large company of singers, dancers and musicians, Carmen La Cubana is a sultry take on one of the most famous operas ever created, set against the simmering turmoil of Revolution in Cuba, 1958.